Trespassing, or entering and remaining on another person's property without permission, is illegal in Ohio. Many people and businesses post signs informing others that they may not enter or restricting the hours they may visit the property. Ohio law is specific about the type of signs that must be posted in order to warn potential trespassers off the owner's property. The Ohio statutes on criminal trespassing say that no person may remain on another's property if a no trespassing sign is posted in a conspicuous place. A conspicuous place is a place where the sign can be easily seen, such as a fencepost in front of the property. It must also be colored brightly enough to be visible at all times. If the sign is not visible, violators cannot usually be prosecuted for trespassing, because they can legitimately claim not to know that they were trespassing. The Ohio Supreme Court threw out a 1988 case in which a visitor was arrested for trespassing in a park after dark because a sign stating that visitors may enter the property only during daylight hours was not visible. What Are Michigan's Trespassing Laws? To legally keep trespassers off property, owners generally must post no trespassing signs. Trespassers cannot be prosecuted in most circumstances if there is no posted sign. If a property owner verbally informs a visitor that she is on the property illegally and asks her to leave, she is trespassing if she disregards the warning--whether or not there is a sign. It is best to have signs posted in addition to verbally warning trespassers as additional legal protection against trespassing. Trespassers may not enter publicly held land in Ohio without permission of the owning agency. This includes public parks and squares. Public land owners are subject to the same signage rules as private land owners and cannot have visitors arrested if they do not post appropriate signs. 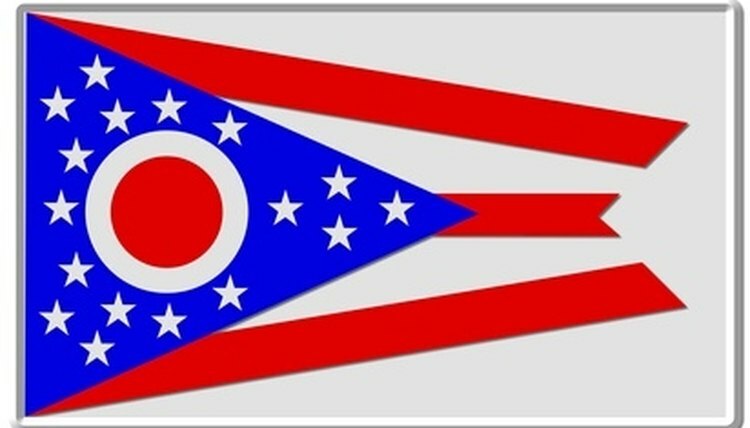 Ohio residents who wish to hold gatherings or demonstrations on public land must apply for permits from the agency that owns the land in order to avoid breaking trespassing laws. Ori, Jack. "Laws for Posting No-Trespassing Signs in Ohio." , https://legalbeagle.com/6662730-laws-posting-notrespassing-signs-ohio.html. Accessed 21 April 2019.